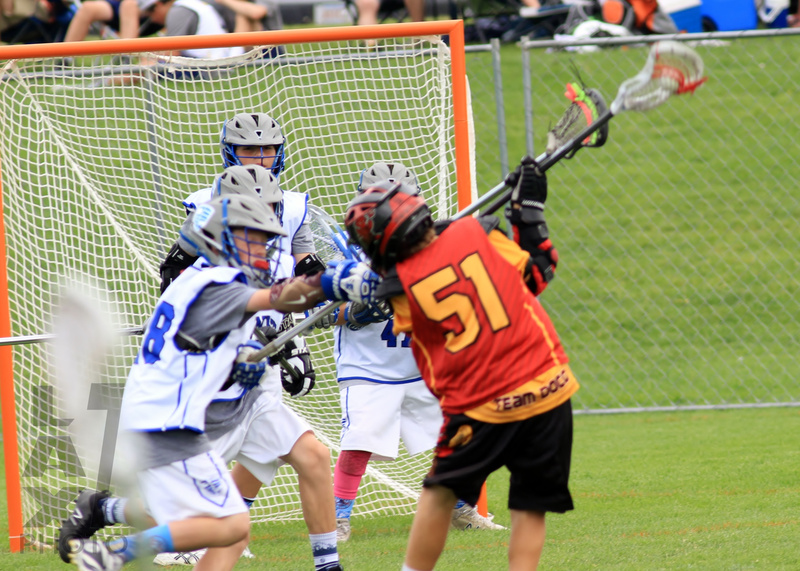 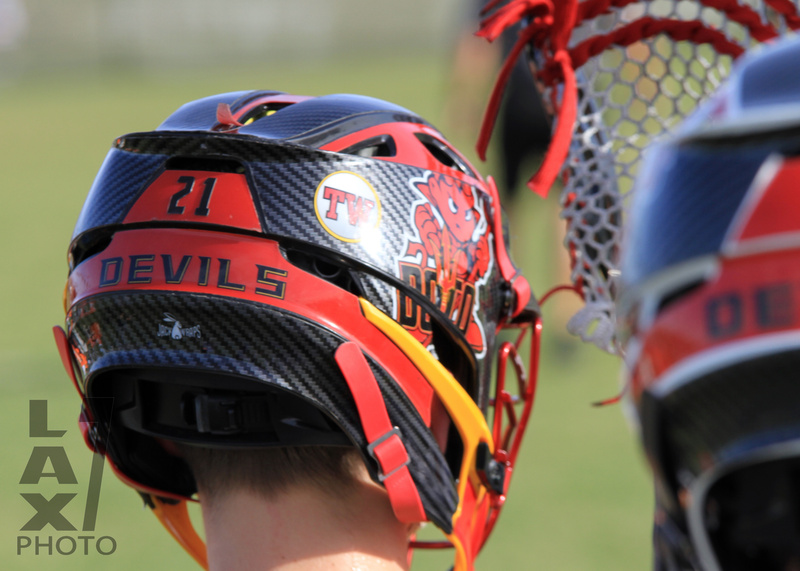 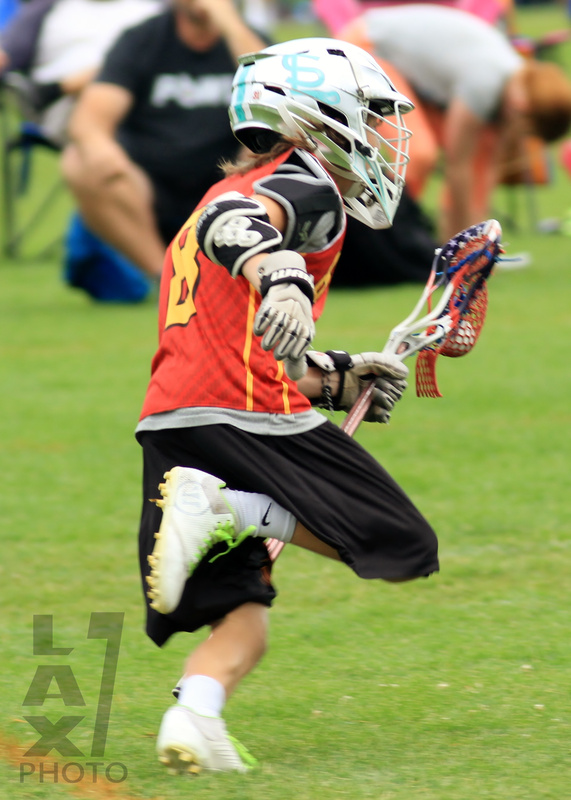 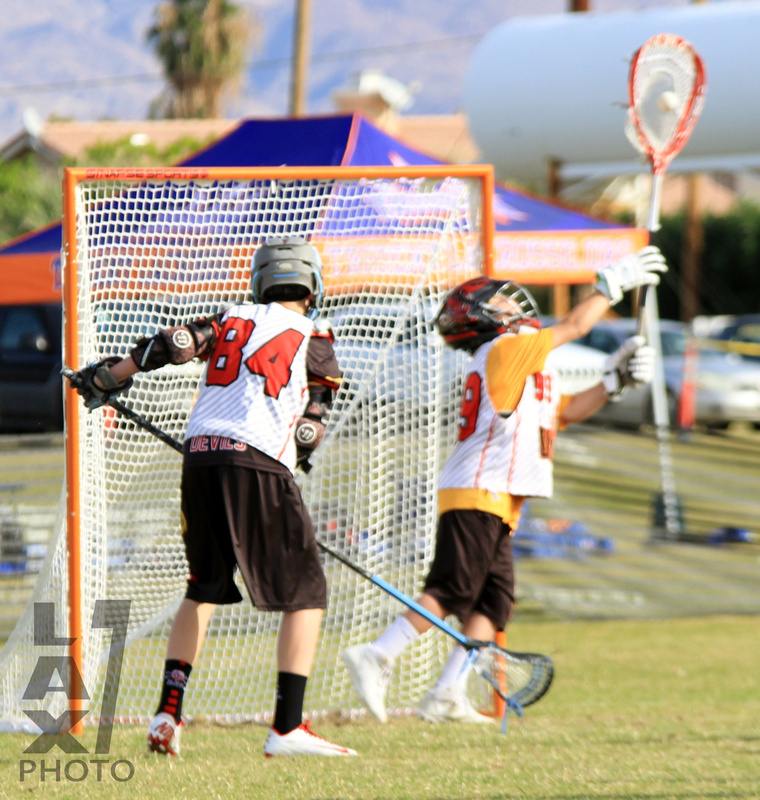 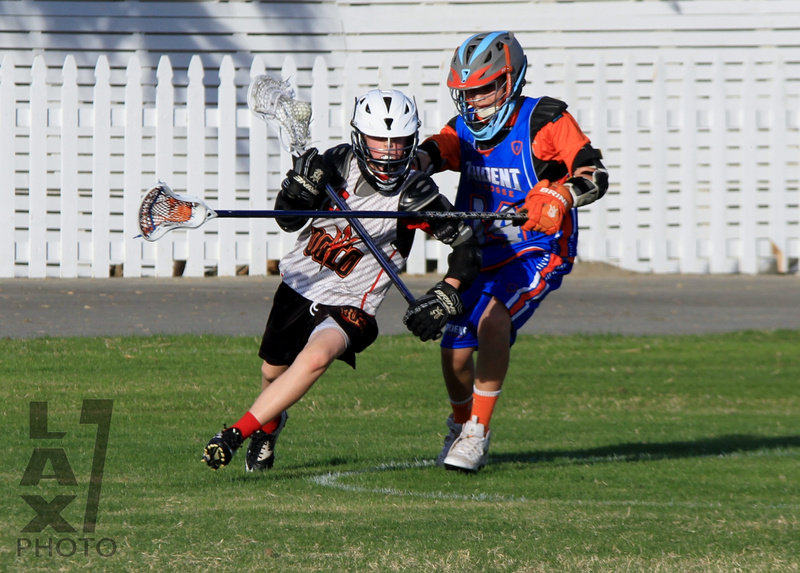 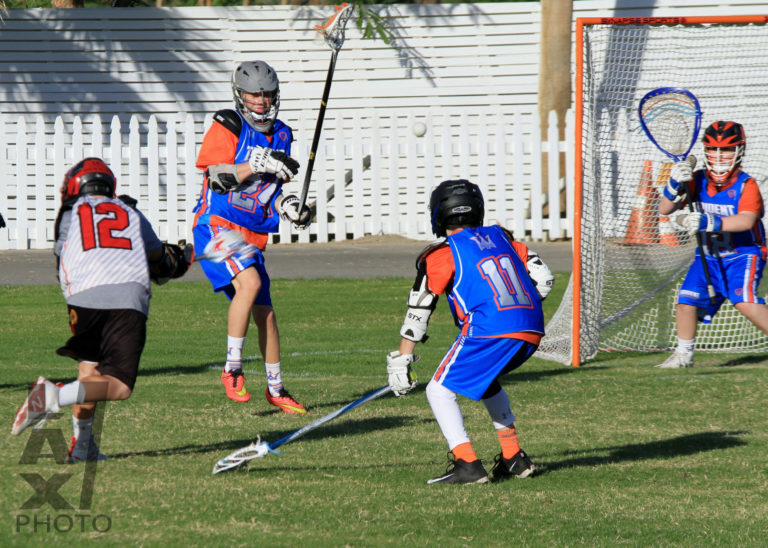 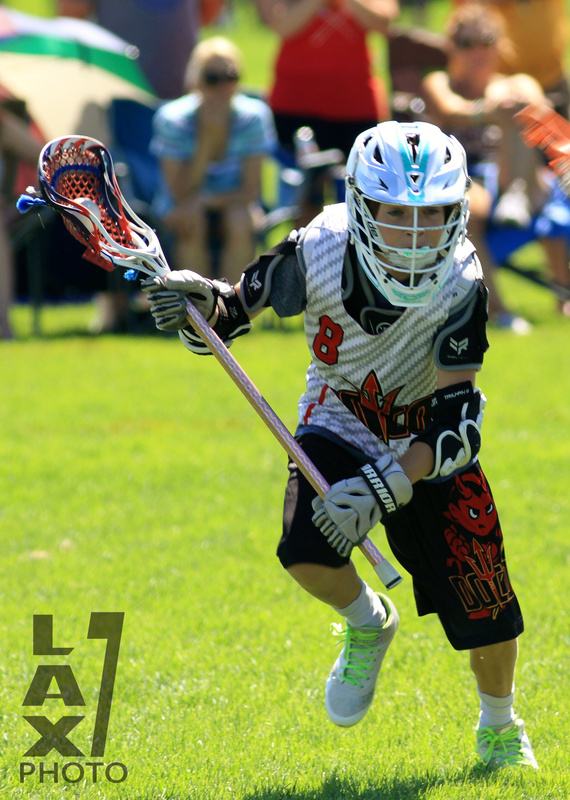 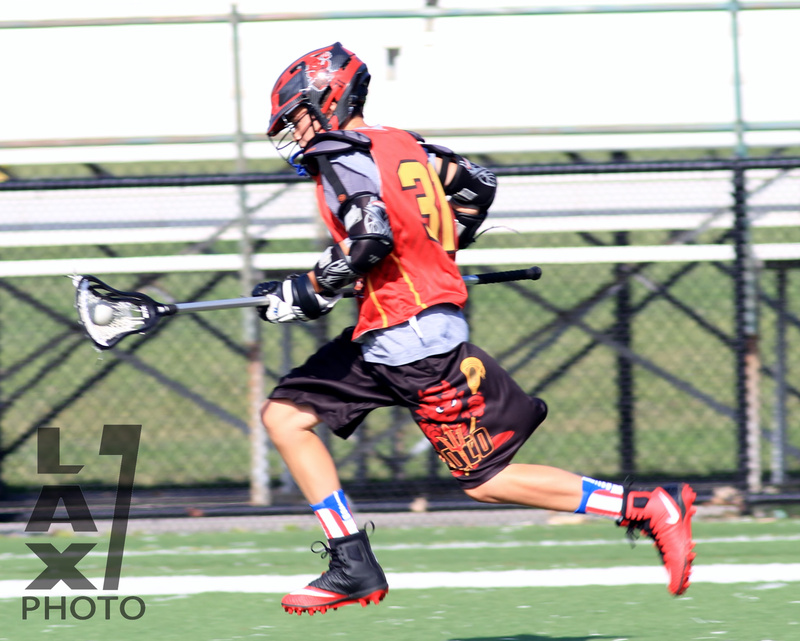 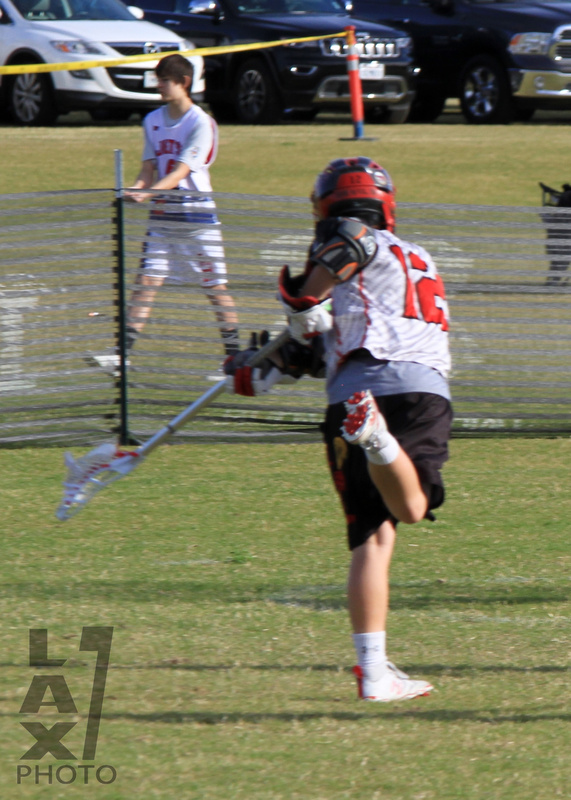 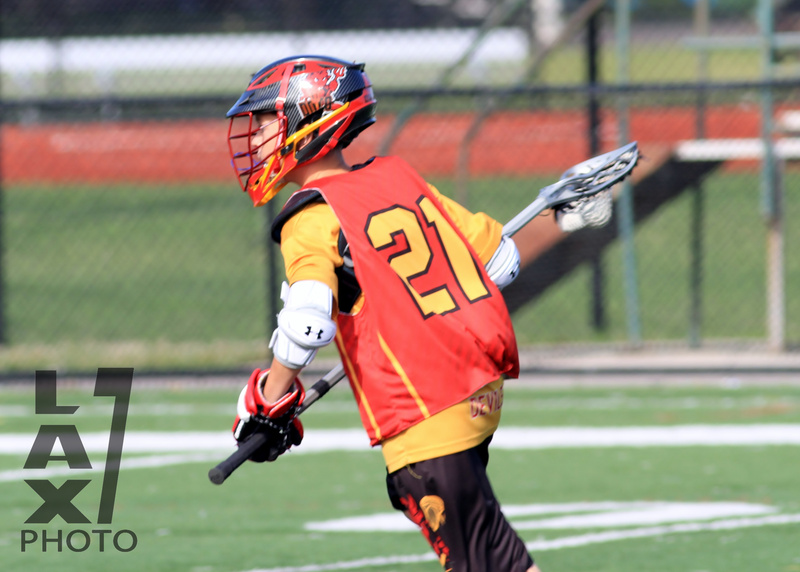 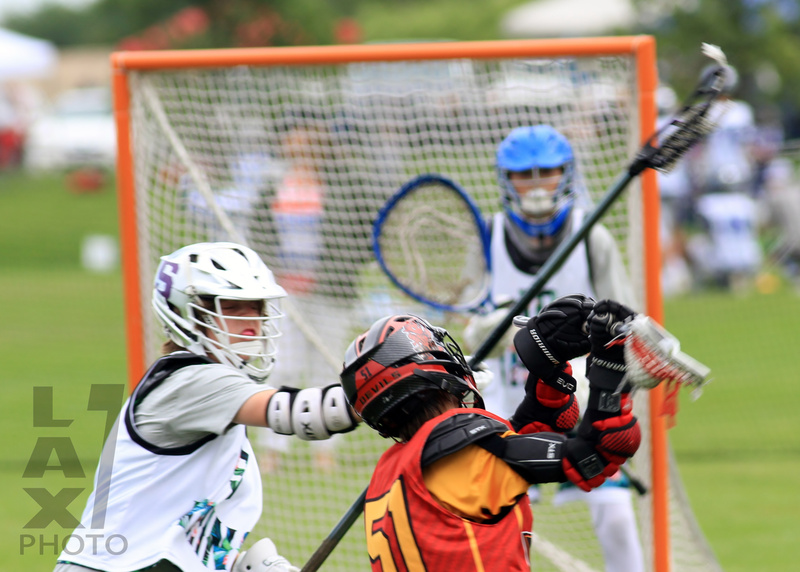 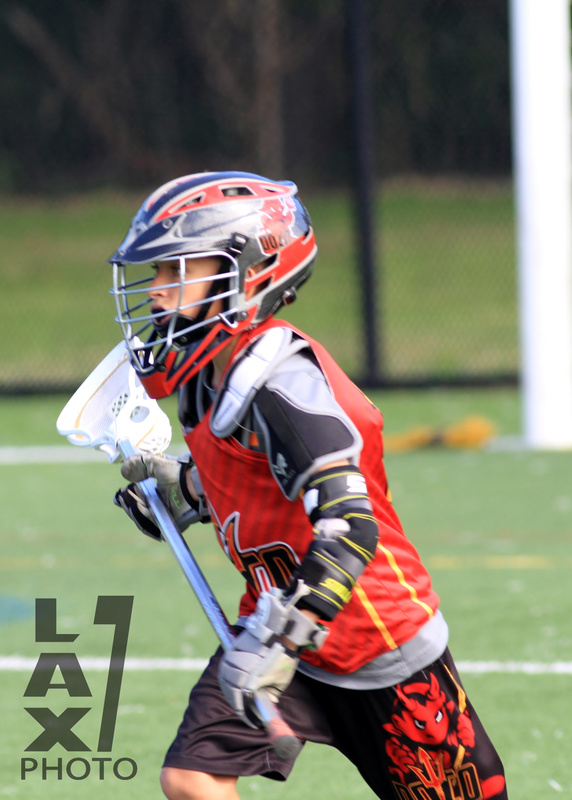 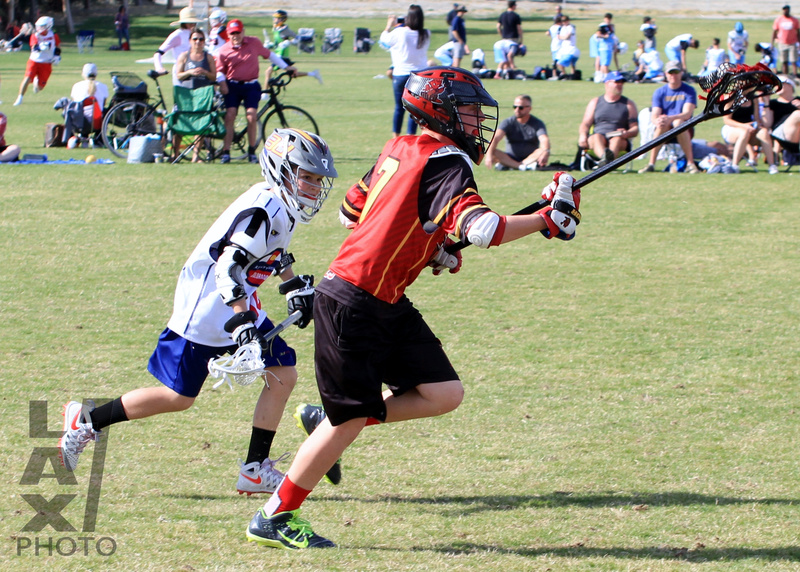 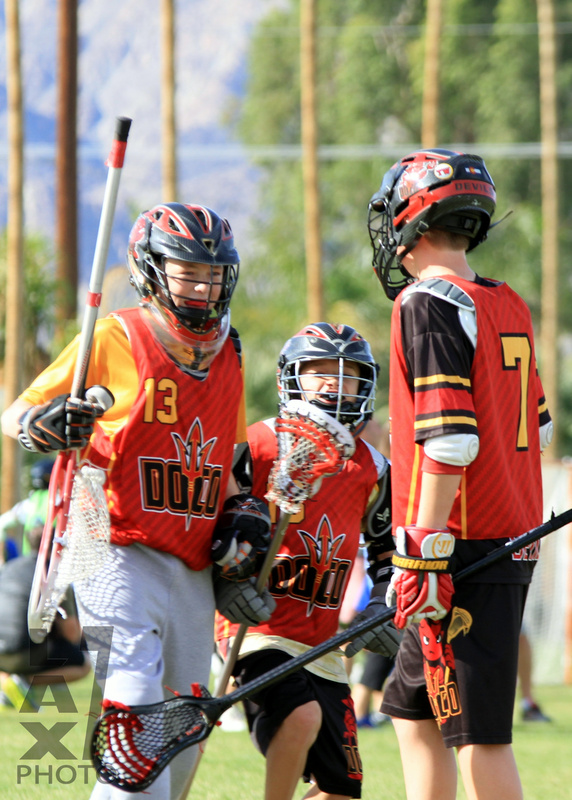 Team Focus: The 2023 team goal is to continue to teach advanced lacrosse skills. Coaches will continue to introduce offensive and defensive concepts that will help the team be successful during tournament play. 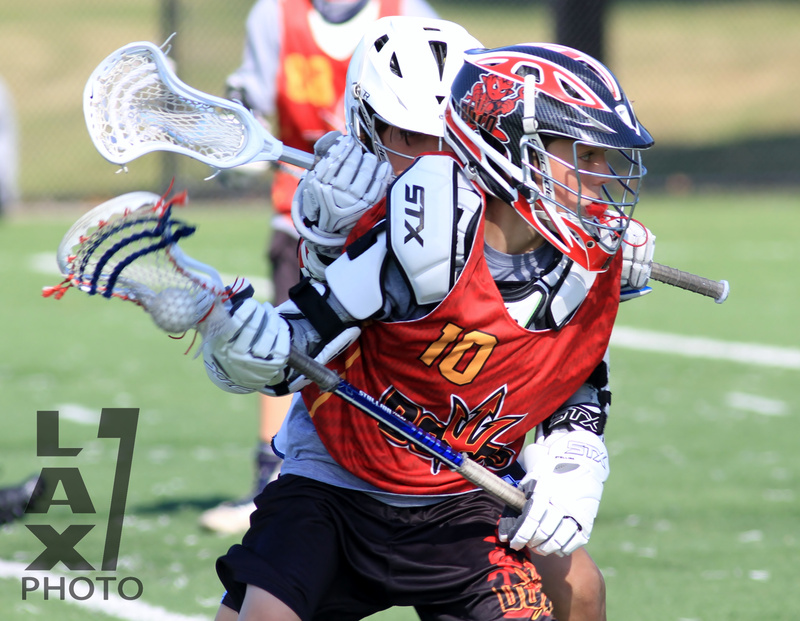 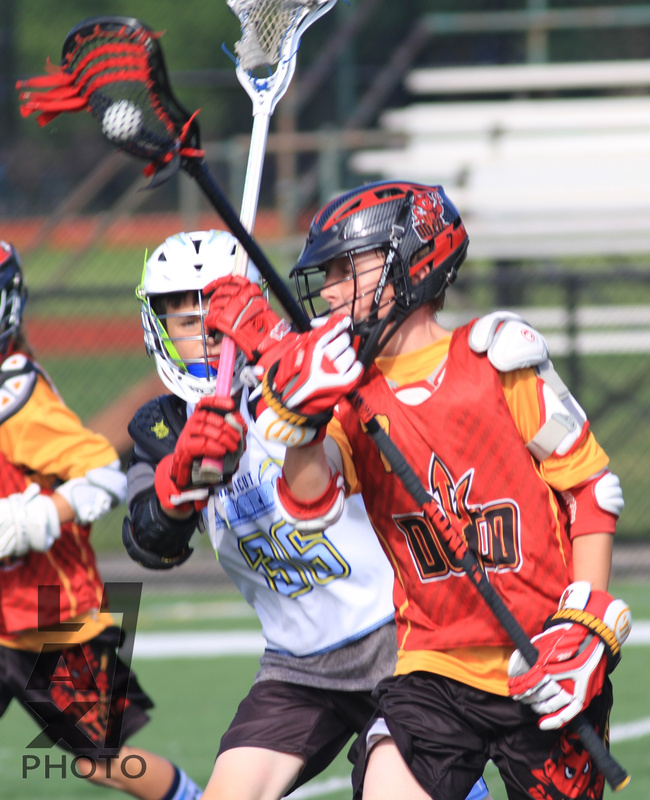 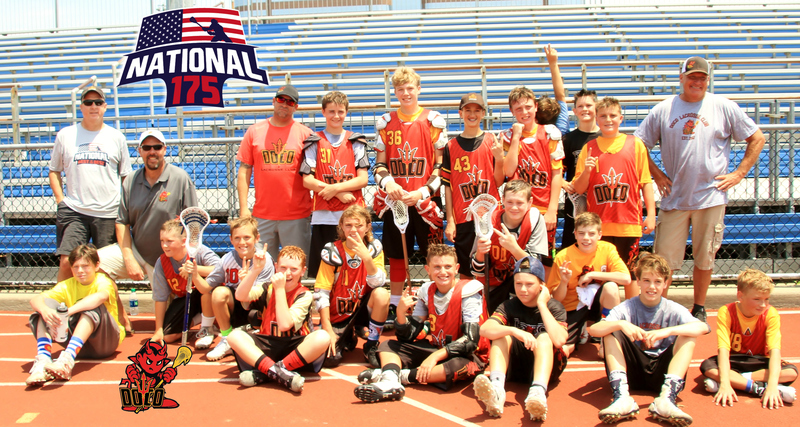 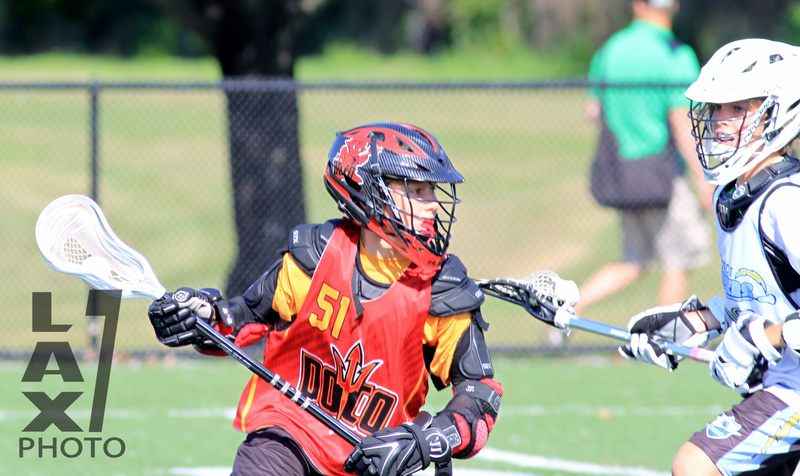 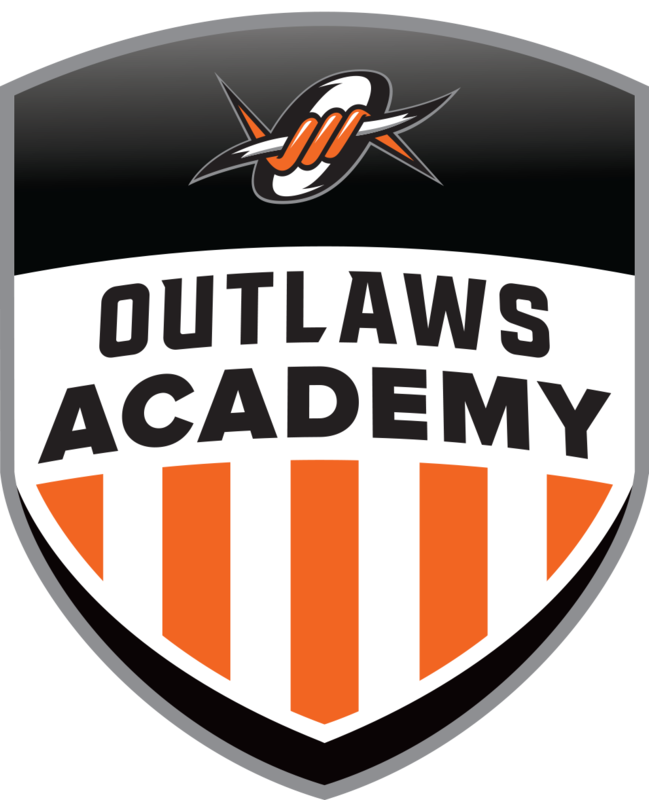 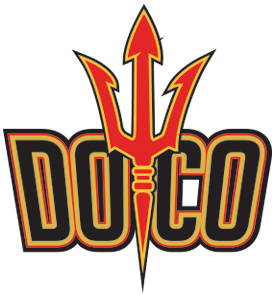 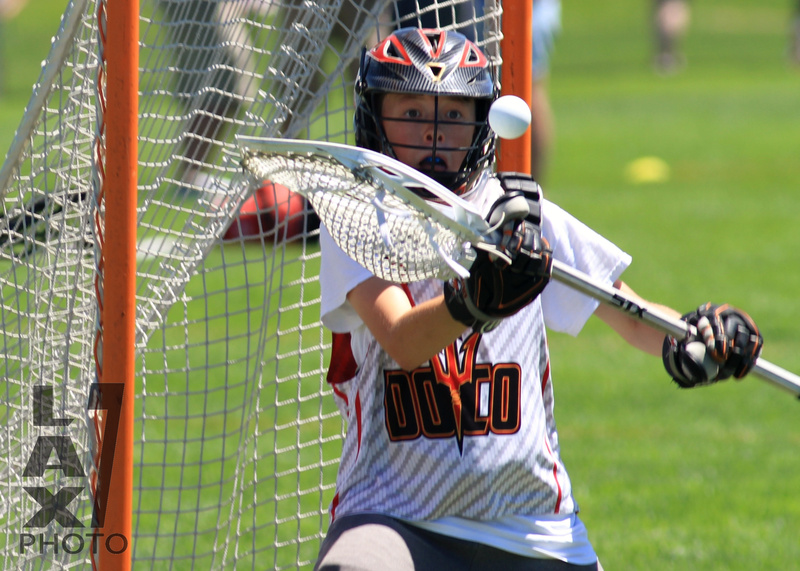 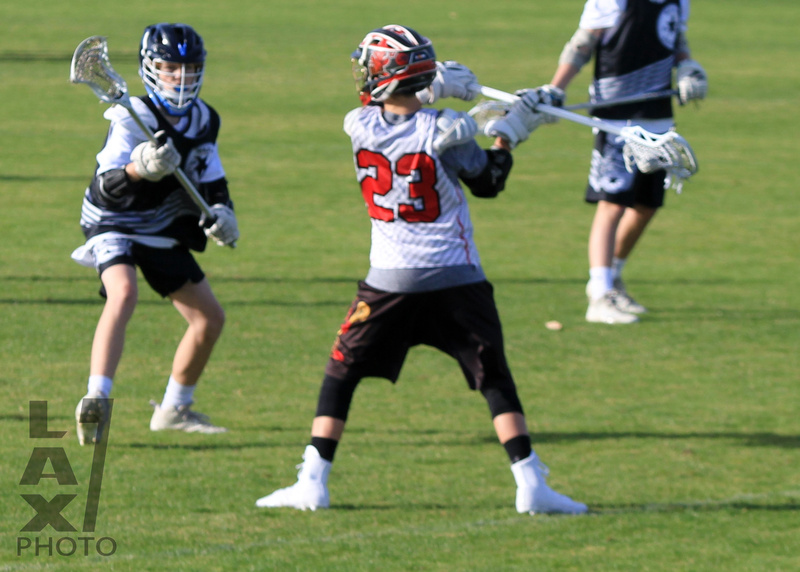 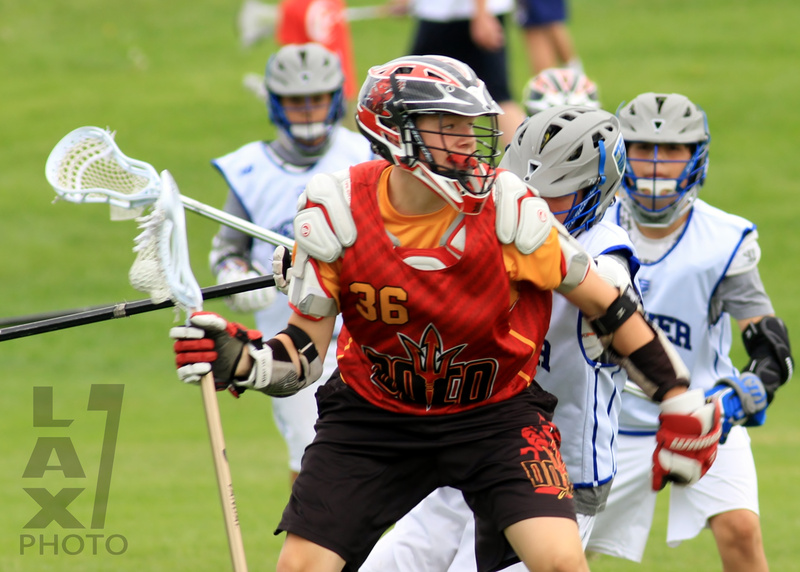 DoCo’s priority for this age group is to develop the correct individual skills that will help players progress during their lacrosse careers. 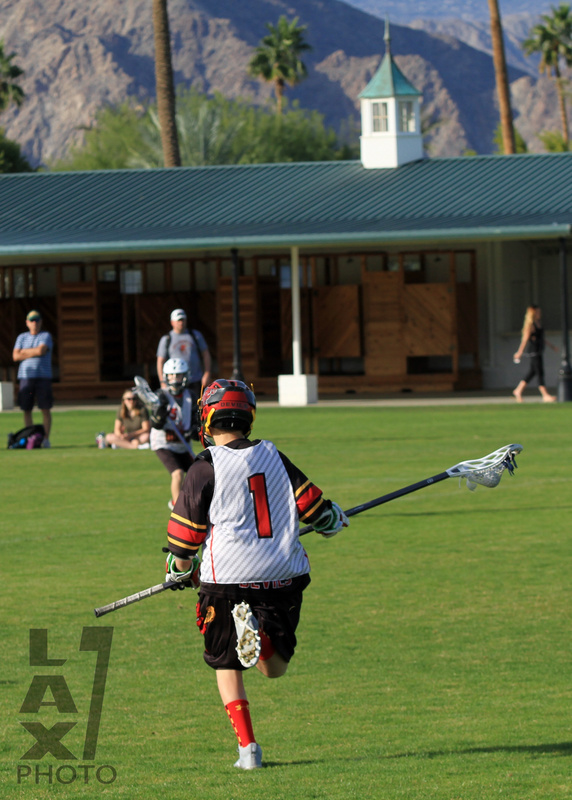 We will then look to add a couple of practices in January leading up to Sandstorm.